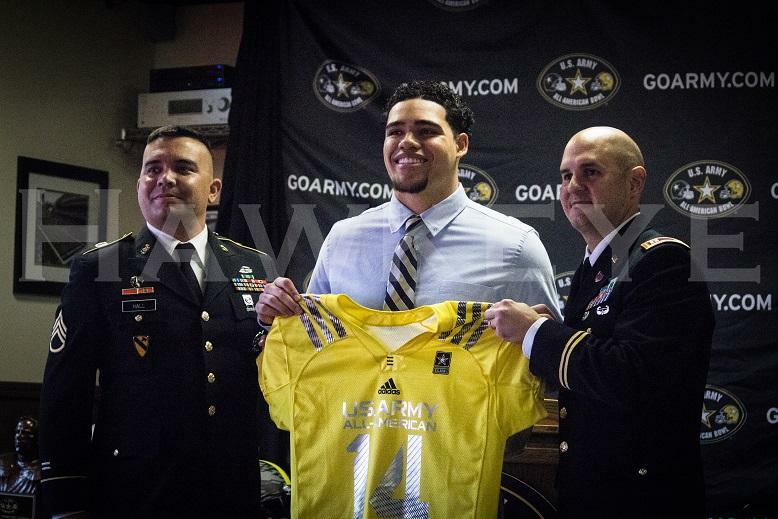 Downs was presented with his U.S. Army All-American Bowl jersey on Friday, Oct. 11. 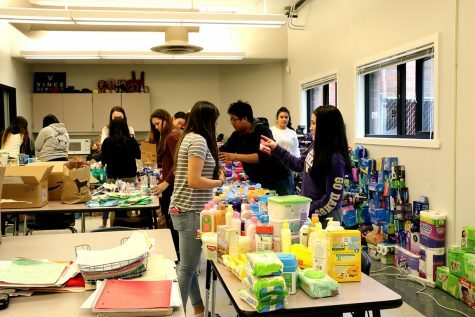 Oct. 11, 2013 was a special moment in Mountlake Terrace High School history. At Sorelli Pizza in Mountlake Terrace, the U.S. Army confirmed that senior running back Devante Downs was going to be on the U.S. Army All-American football team, despite his ACL injury suffered at the team camp back in June. “Not just anyone can become a soldier. 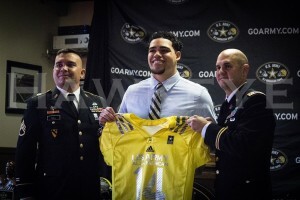 Not just anyone can be a U.S. Army All-American,” U.S. Army All-American speaker Dakota Strange said. Downs is one of 90 in the whole nation to be on this team. Since he is injured, he won’t actually play in the game, but he will be able to attend all the events. 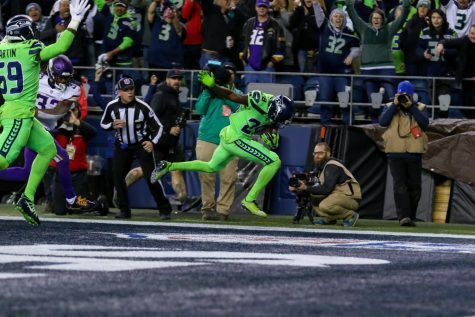 “I would like to thank my teammates, the coaching staff, Mountlake Terrace High School, my family and the committee for letting me put it on for my team and my city,” Downs said. Terrace Head Coach Tony Umayam will also be able to attend the game and events. “As a Washington state high school football coach I think you are fortunate to coach a player of Devante’s caliber once in you’re carrier,” Umayam said. The game will be on Jan 4 2014, 12p.m. PST LIVE on NBC.